An authentic Alpha Industries flight bomber jacket. 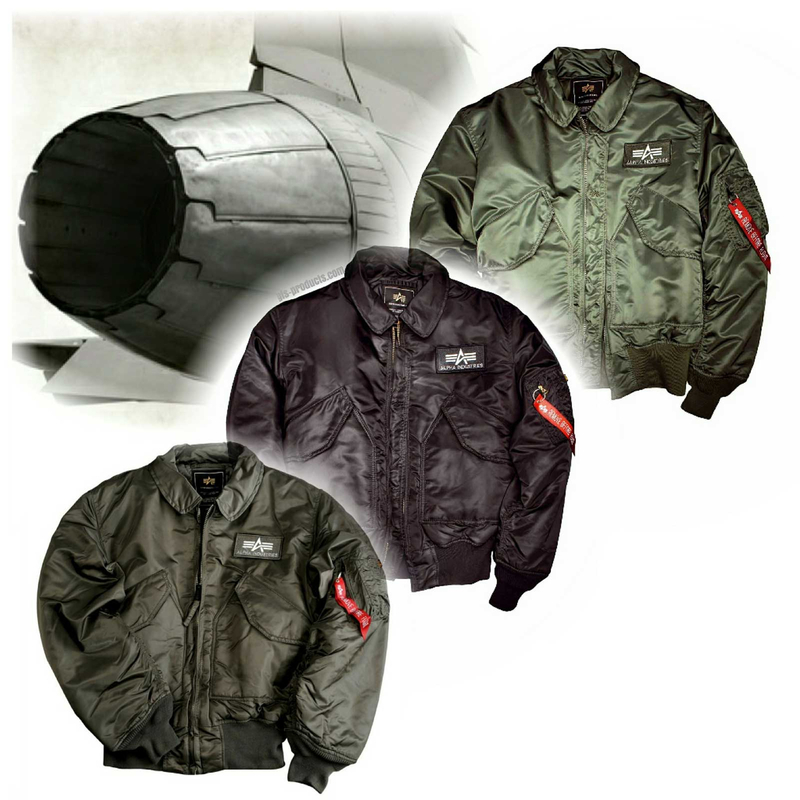 These classic jackets have been worn by US Air Force pilots for years, now beloved by many, not just Alpha fans who have seen the cult film “Top Gun”. 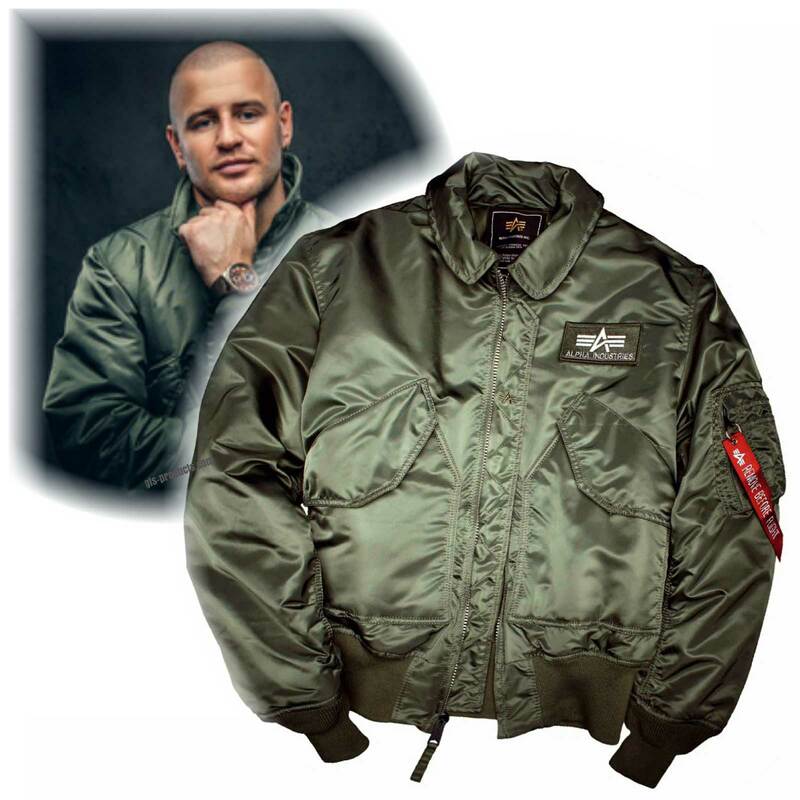 This authentic bomber jacket has become just as cult as it’s predecessor and iconic forefather, the one and only MA-1. 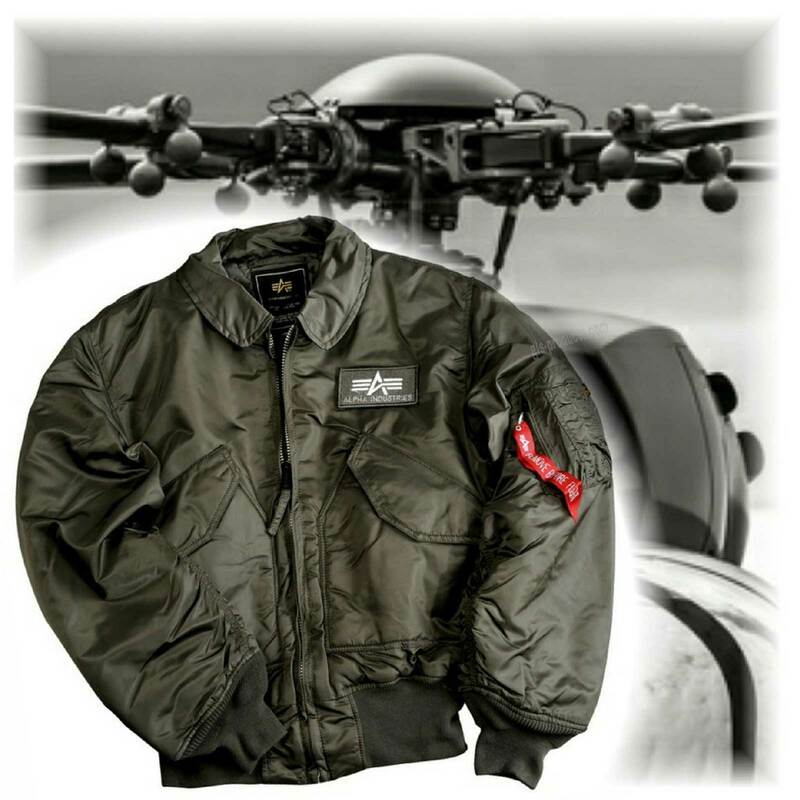 This lightweight, meticulously finished and completely windproof jacket made from nylon features a polyester-filled quilted lining. 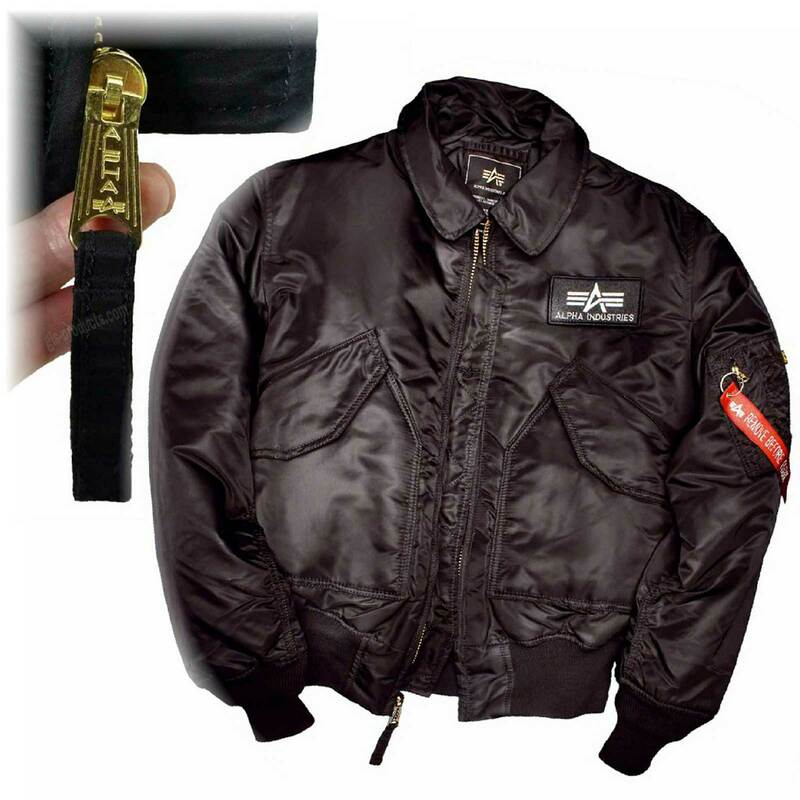 2 large outer pockets with kink folds and velcro - water will be hard-pushed to get in there - make them particularly popular with motorcyclists. The multifunctional pocket on the left upper arm has also been adopted from army jackets. 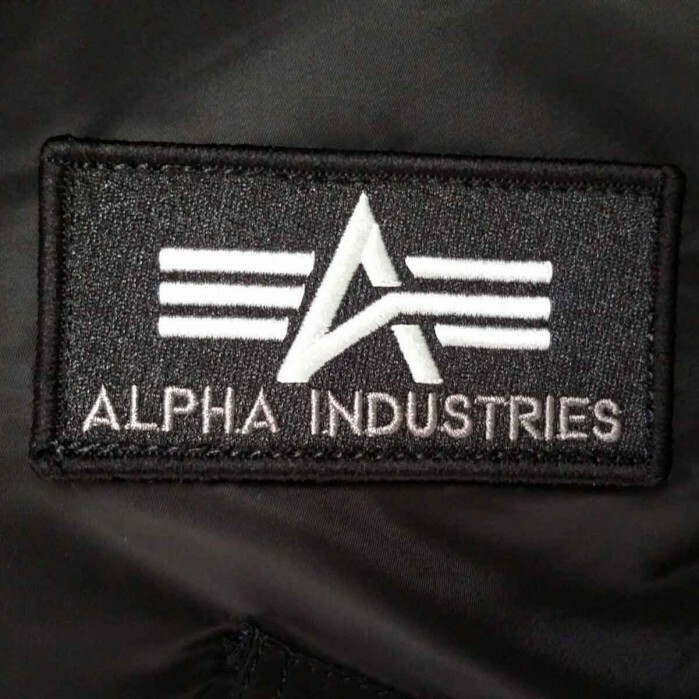 It got lots of new fans who have seen the cult movie "Top Gun"
There is currently no rating submitted for Alpha Industries Flight Jacket CWU 45 100102.